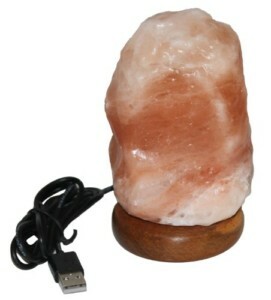 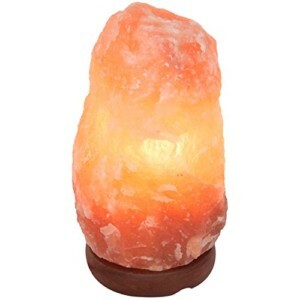 High Quality Natural Himalayan Salt Lamps for your home or office, and they are a great night light for your kids! 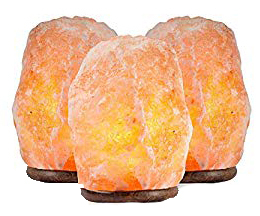 Click Here to see all of our products on SALE! 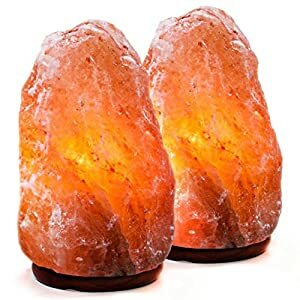 Himalayan Salt Lamps produce deep beautiful rich colors giving a far more soothing light to any room in your home or office. 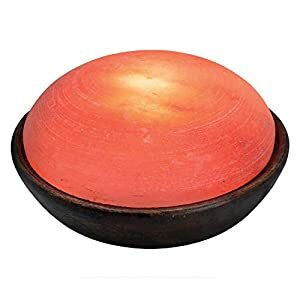 They are unique lamps that are hand made and hand carved in the Himalayan Mountains. 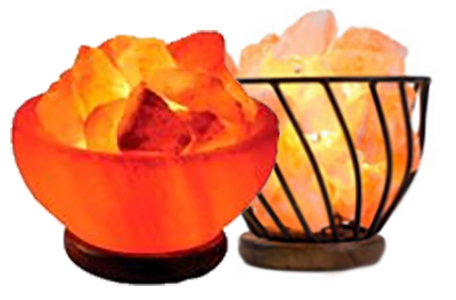 They not only look great, they also put out healthy negative ions, that give you more energy and greater health. 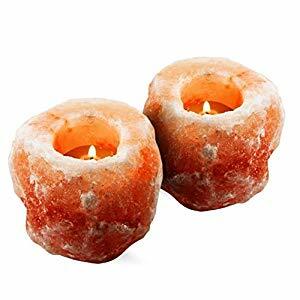 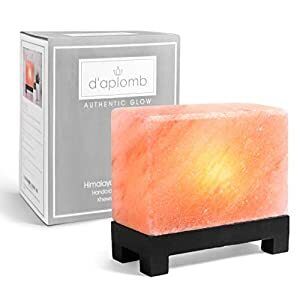 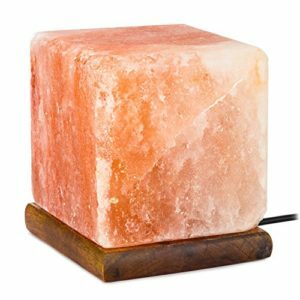 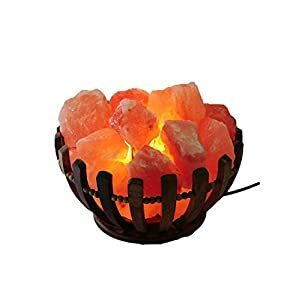 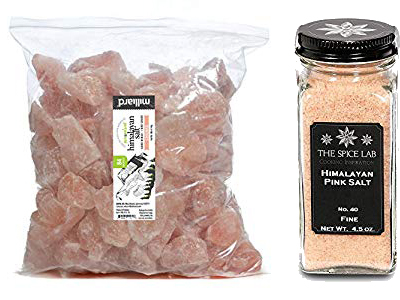 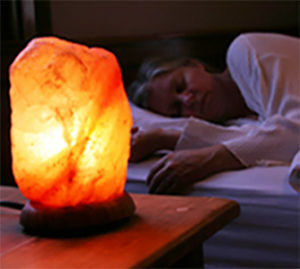 Also, Himalayan Salt Lamps are hand chiseled solid blocks of pure ancient crystal salts in all our our lamps. 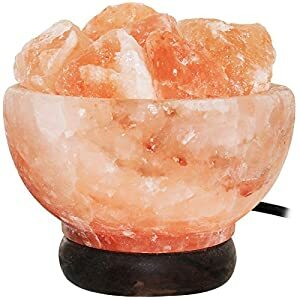 They have a beautiful pink color, often pinkish orange, due to the high concentration of trace minerals contained within the salt. 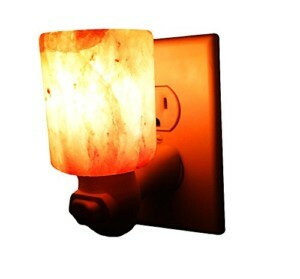 Inside the hollowed out middle of the salt rock lamp is a light bulb to generate both light and heat. 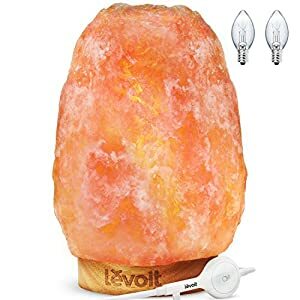 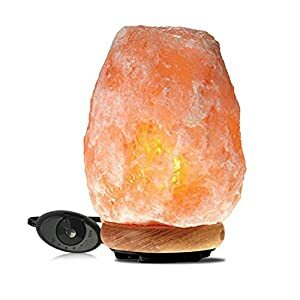 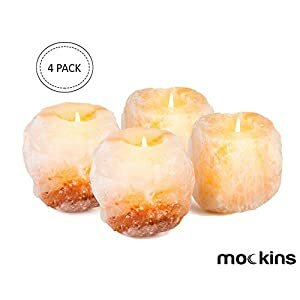 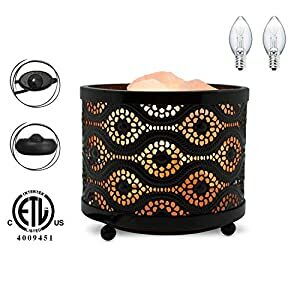 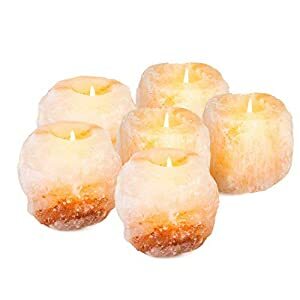 This is important for their reported benefits and salt lamps won't work properly without a heat-producing light.